Yes, I drink coffee. I sometimes think I might drink a little too much coffee. I usually make it myself at home: I love waking up to the gurgle of the coffee pot. 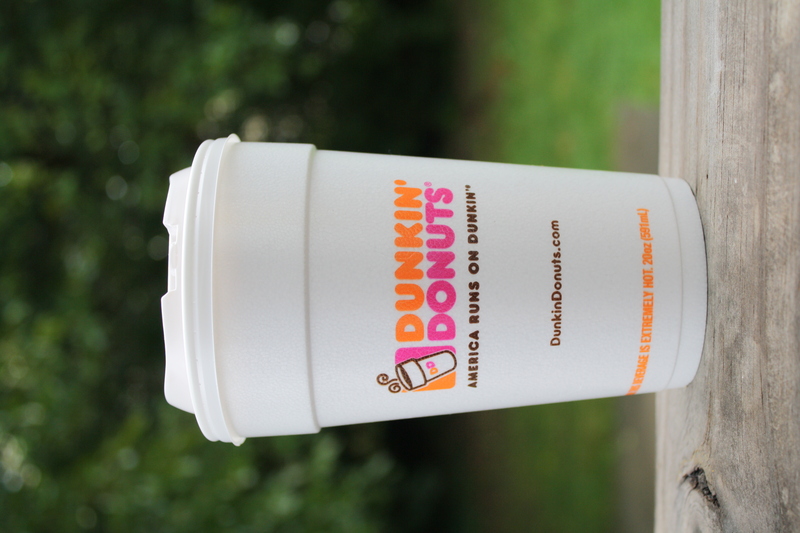 Sometimes, when it’s cold outside and I’ve run out of coconut milk, I’ll treat myself to a large Dunkin Donuts coffee with cream. There’s just something about having someone else pour your coffee that makes it feel like a special indulgence. 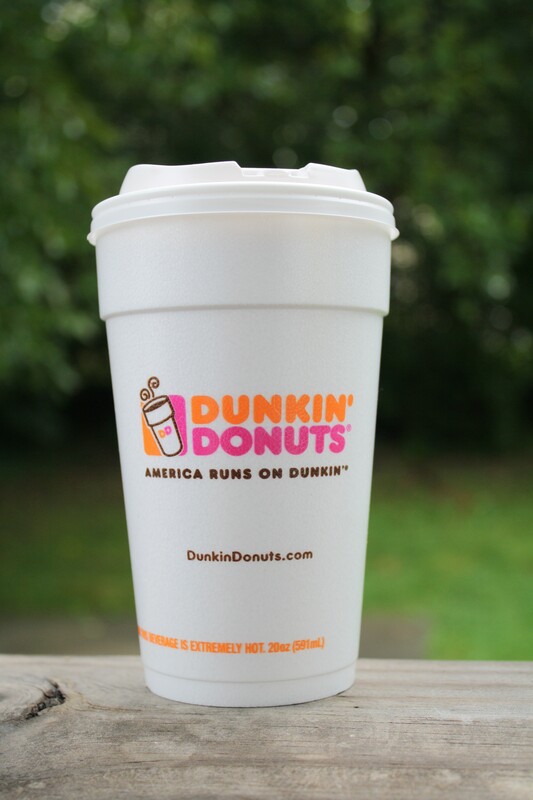 And yes, I prefer Dunkin’s over Starbucks. During the summer I drink iced coffee–I just can’t stomach the hot stuff in the heat. 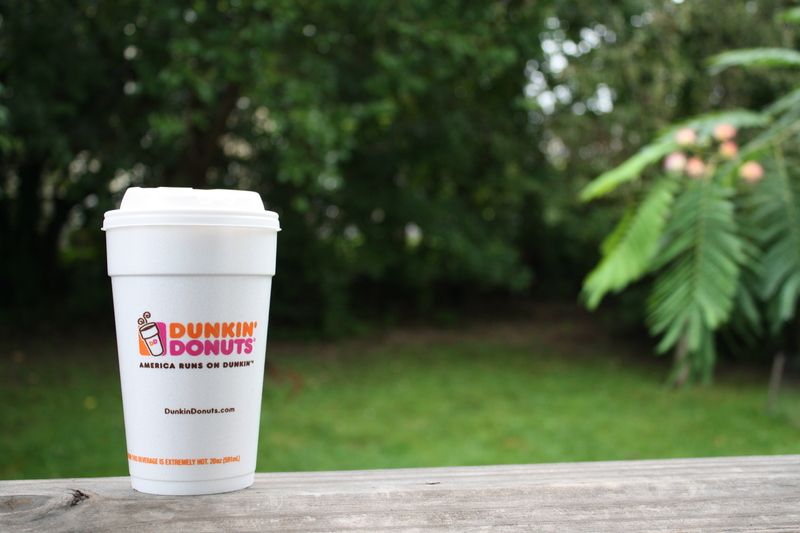 Last Friday, I had my first hot coffee of the year…and I probably won’t go back until next May at least. Caffeine is one of those things that you read about in nutrition news every other day. Yes, drinking too much caffeine can negatively impact your health. It can cause gastrointestinal issues, add to stress and even lead to adrenal exhaustion when consumed in excess. It’s really all about finding balance. I bet that you and I could drink the same amount of coffee and we’d both feel differently afterwards. You have to find what works for you. I drink coffee for the antioxidants, and for the asthma relief (did you know that I have asthma? Caffeine is a natural bronchodilator). I drink coffee for a little extra alertness and because I love the way it tastes. Do you drink coffee or tea? For the health benefits? Or because it tastes good? Do you usually feel heavy or worn out after a long winter? Sign up for the 21 Day Return to Nourishment and reset your system for the Fall season! Read More HERE or email AllisonNichols.HC@gmail.com with any questions. I totally agree with enjoying the experience being a health benefit! Thanks for sharing, Lina!